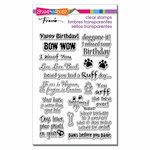 Make it easy to play and express yourself with the Feathers Cling Mounted Rubber Stamps that are made in the USA. 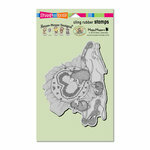 There is one cling rubber stamp included in the package that comes on a handy 4" x 5.5" storage sheet. 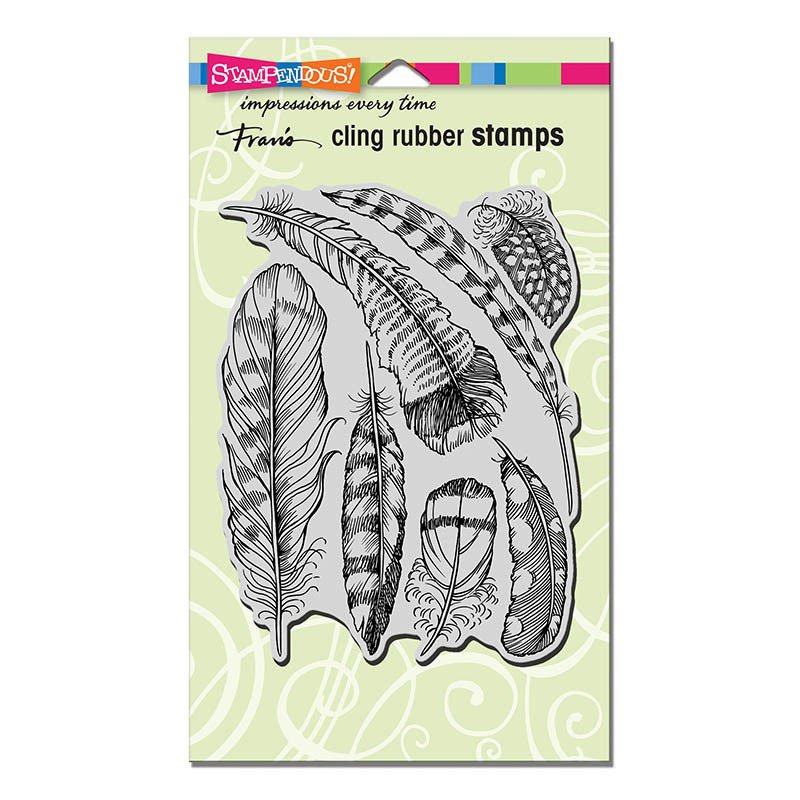 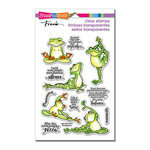 The stamp is designed by Fran Seiford for Stampendous. 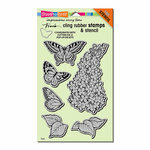 Use with an acrylic block of your choice, sold separately.